Suite 3400, 1420 Fifth Ave.
Heather uniquely practices eminent domain law in both the State of Idaho and Washington State and is a proud designated OCA member of both states. Heather has been advising and representing citizens facing eminent domain issues since 1996. She has been involved in every aspect of eminent domain in Idaho over the years, from pre-condemnation planning and negotiation through litigation and, when necessary, appeal. In addition, she has assisted owners navigating entitlement, easement, access or other issues which impact their ability to use and develop their land. Heather has also been involved in spearheading legislative reforms designed to balance the playing field between property owners and governmental entities with the power to take private property and correct injustices in the law. Many bills which she drafted have become Idaho law. 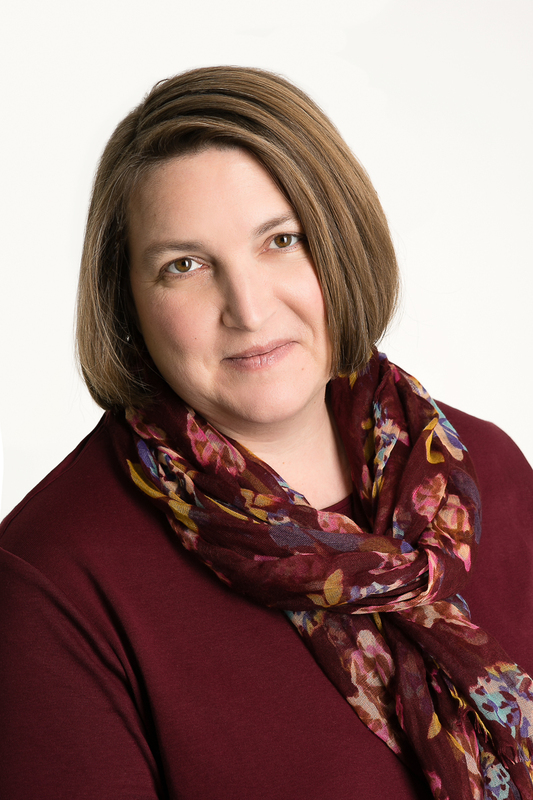 Heather has served as an instructor on eminent domain topics in legal seminars in Idaho and at the national level. She also regularly appears before the legislature to address eminent domain legislation, and has successfully drafted a number of bills which became law. Although her office is in Seattle, she is in Boise part of each week and continues to handle cases throughout Idaho.